The weather looks very ordinary for the next few days, hopefully Friday the winds will ease off. There is a low tide early this morning and a high tide of 1.48m at 11:51am. 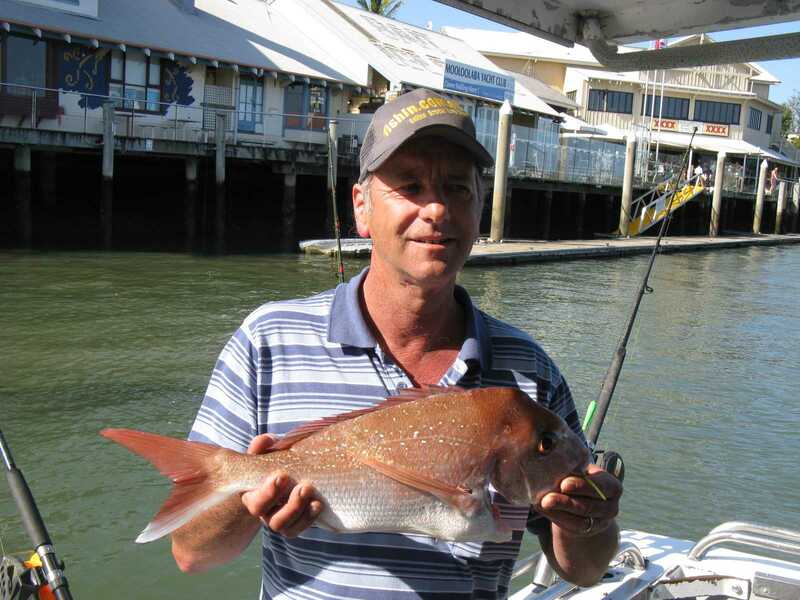 There is light to moderate northerly winds forecast for the next couple of days with minimal swell, so the early mornings should be fine for offshore fishing. The weather looks to drop right out on Thursday afternoon, Friday Saturday and Sunday look great for fishing.